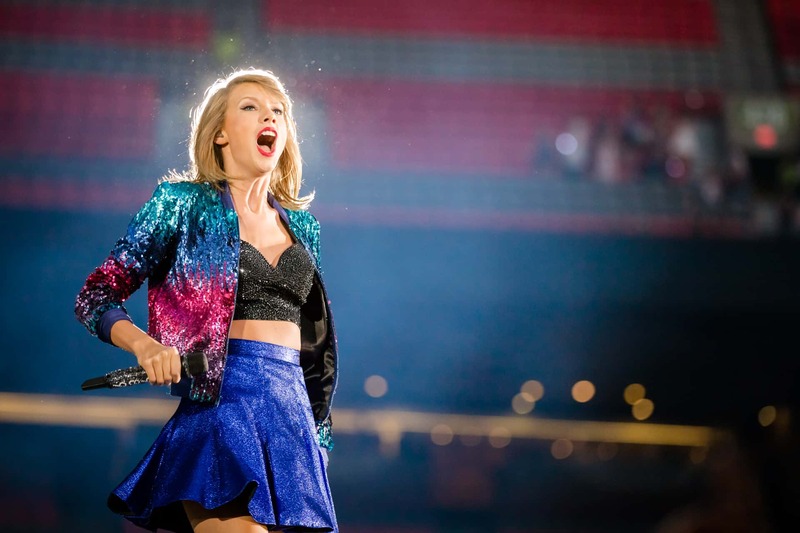 Taylor Swift is a very talented singer and an extremely talented performer. She loves what she does and she adores her fans. She works hard to stay on top.